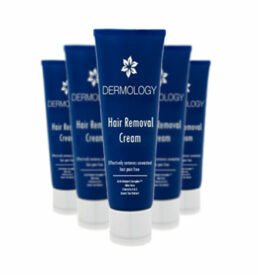 Dermology Hair Removal Cream removes unwanted hair from any part of the body without any side effects. 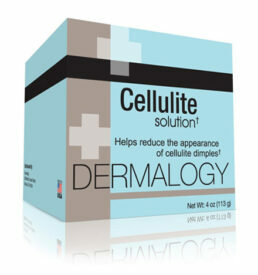 There are no hassles, pain or inconvenience involved to get rid of unwanted body hair with this product. Reduces the rate of hair growth. 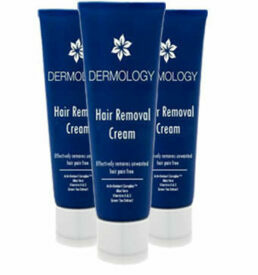 What Makes Dermology Hair Removal Cream Work? It contains the natural ingredient that nourishes skin. Aloe Vera and honey in the cream keep skin radiant and glowing. Removes hair closer to the root for smoothness that lasts up to twice as long as shaving. Natural ingredients leave skin feeling moisturized. 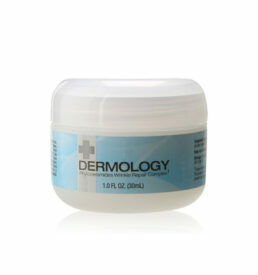 Pick Dermology Hair Removal today to eliminate regular shaving, waxing and the use of tweezers. Free shipping is to the United States only! Unwanted hair – a problem faced by both men and women alike can be addressed smartly. Removing hair safely and effectively should be of prime importance to all. And what better way to do this than using Dermology hair removal cream. It comes in a tube and helps in removing hair easily from the surface without having to undergo pain and discomfort. 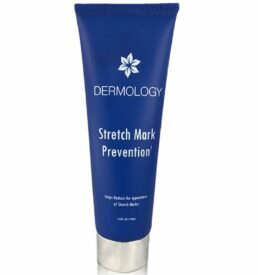 Dermology anti aging cream is formulated with the ingredients that remove hair easily, doesn't irritate the skin and results can be seen within 2 weeks of use. Wonderful! This cream is easy to use and worked as expected. Totally worth it to spend money on this cream. Try it. 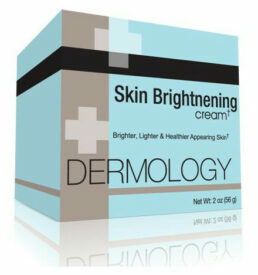 I am glad I tried this cream. I’ve stubborn hair and it removes all hair instantly without irritation and razor bumps that I usually experience from other products. It is easy to use, just apply for 10 minutes and then wipe off. But it smells horrible that I didn’t liked about this cream. 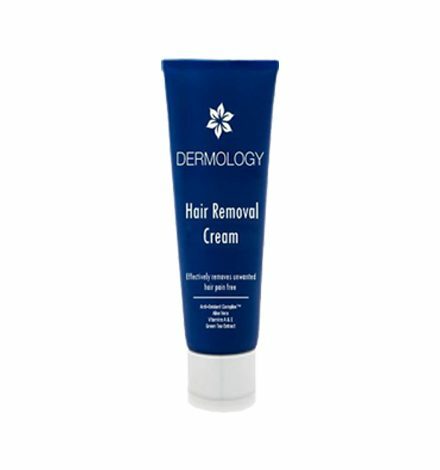 The best part about Dermology Hair Removal Cream is it decreased my hair growth ocnsiderably and that is something I always wanted. Now I don’t have to wax or shave them every third day. I bought Dermology Hair Removal because one of my friend recommended it as a good way to remove hair. It is pain free and removes very little leg hair. This product is very convenient for the bikini line as well. My skin is smooth and no hair at all!